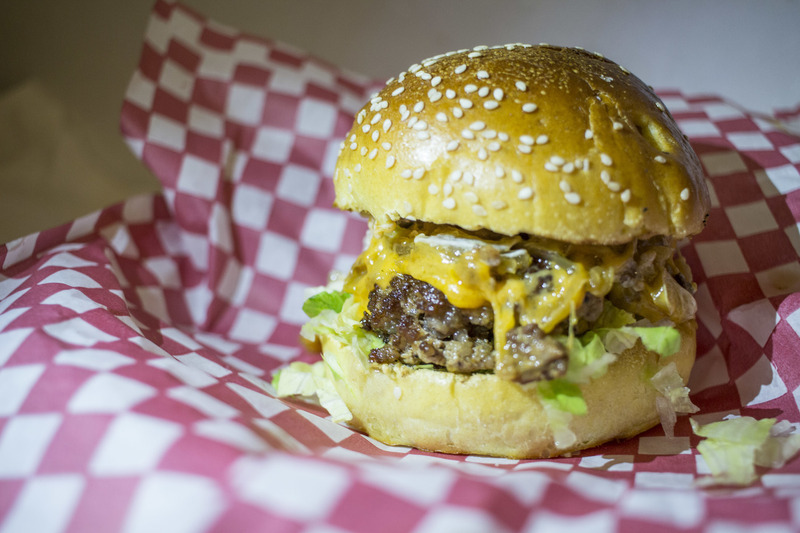 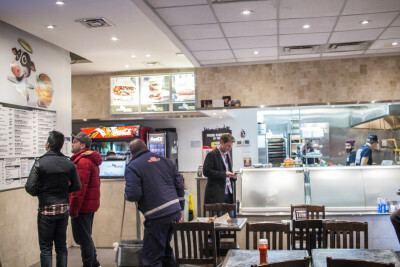 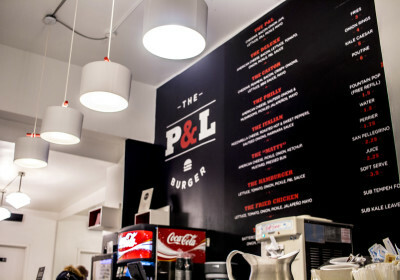 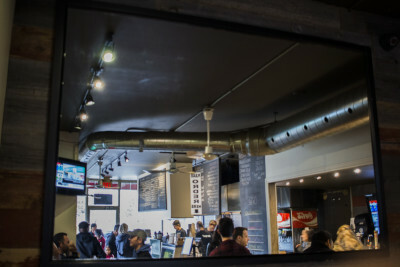 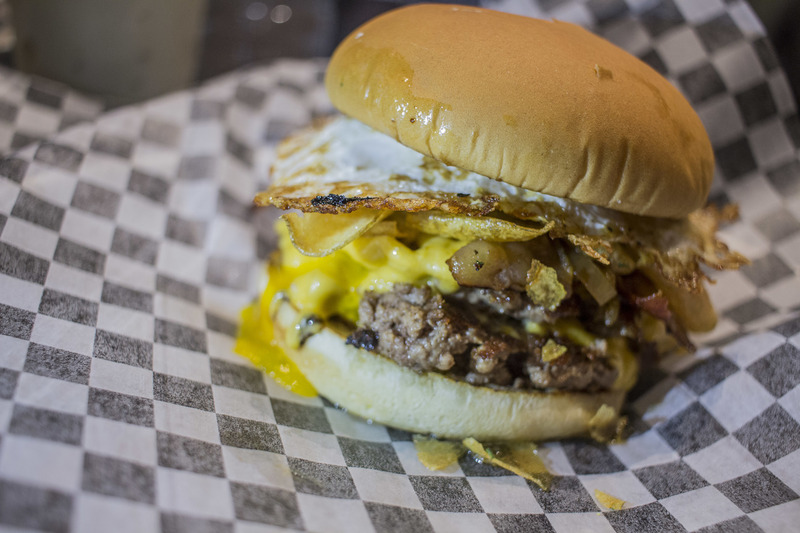 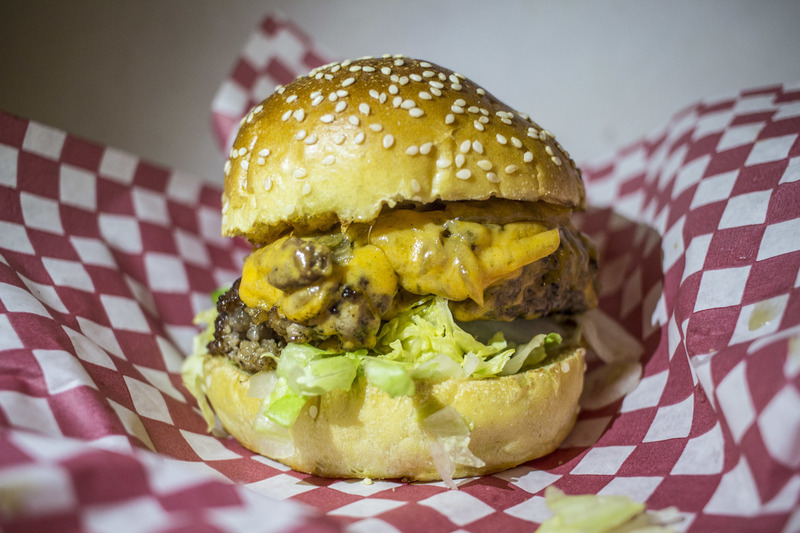 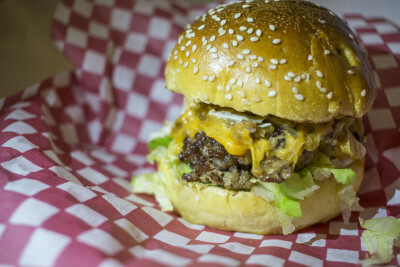 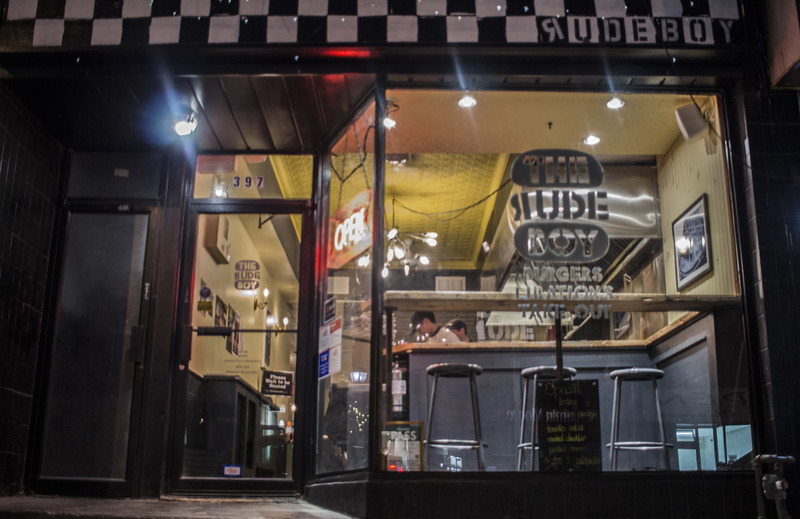 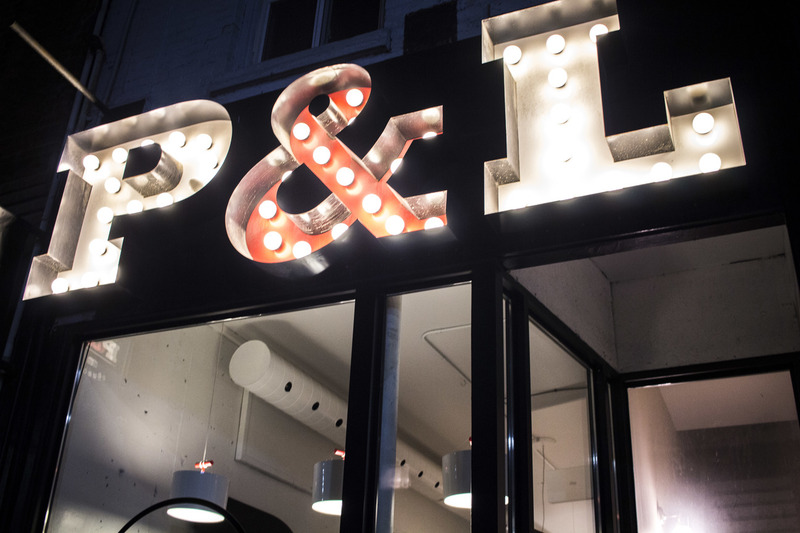 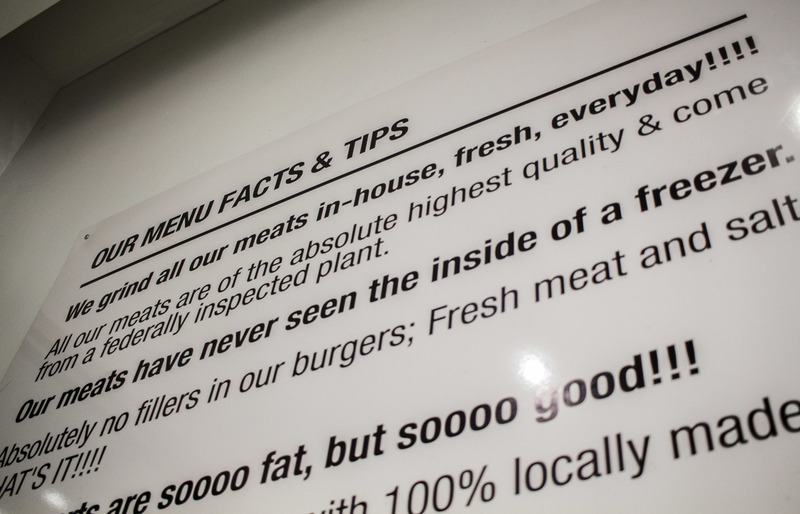 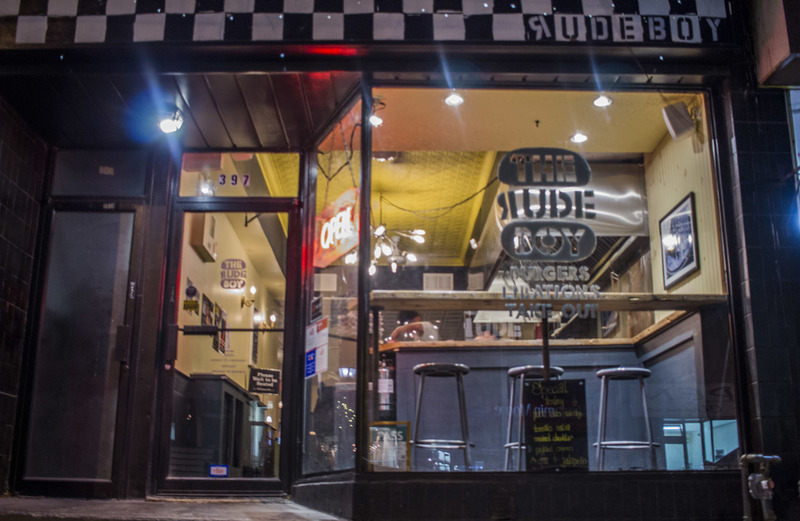 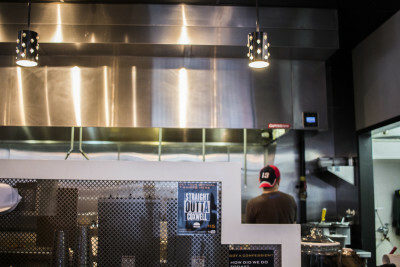 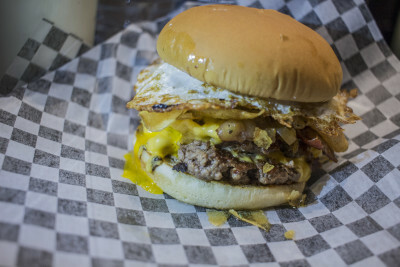 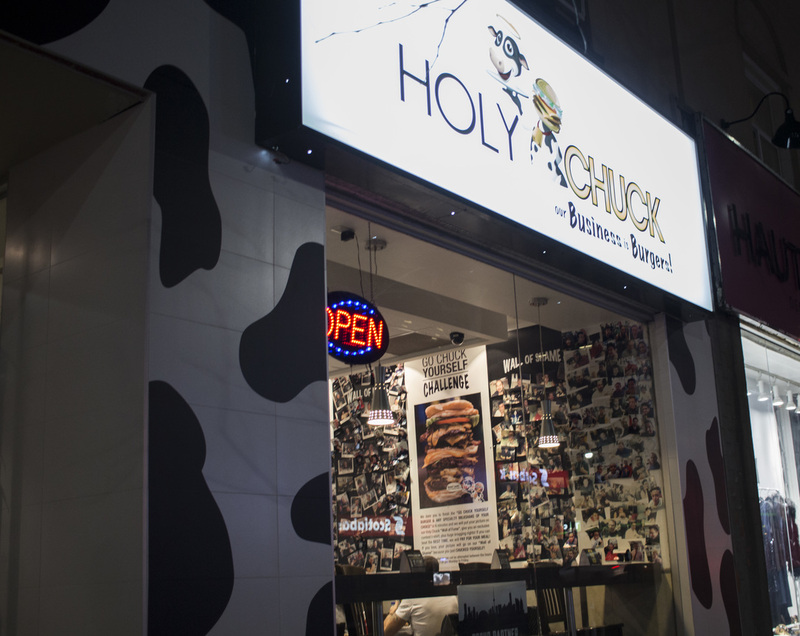 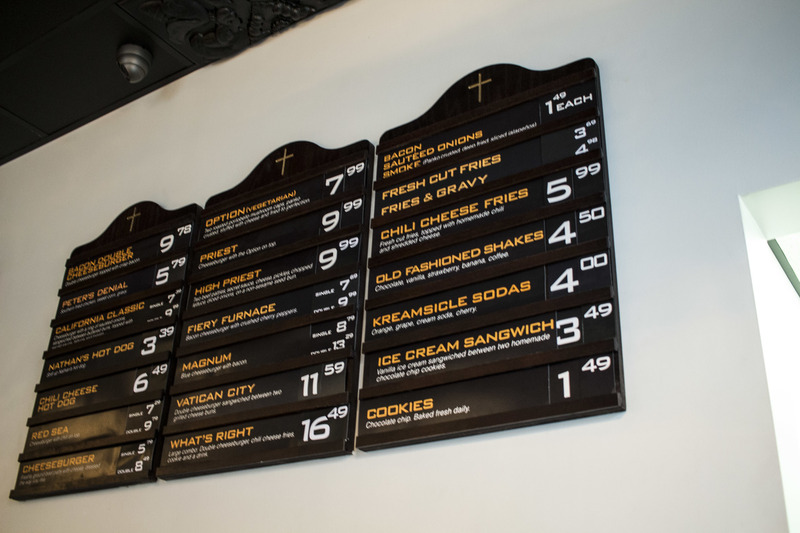 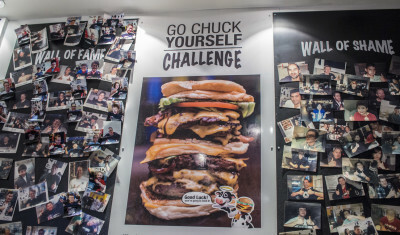 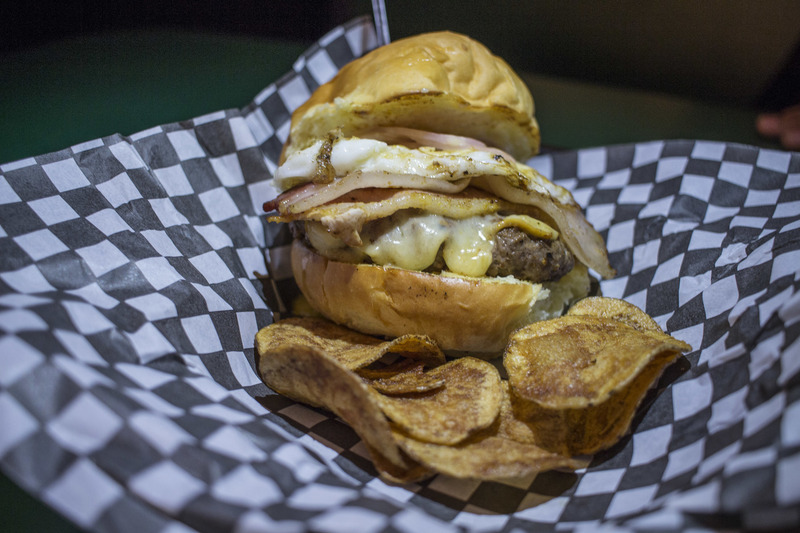 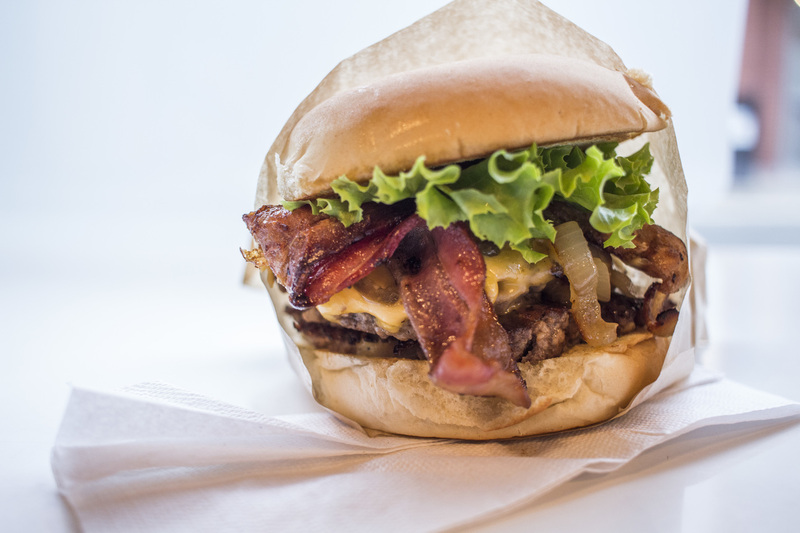 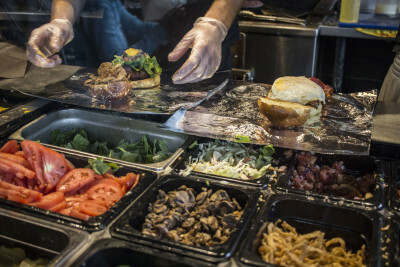 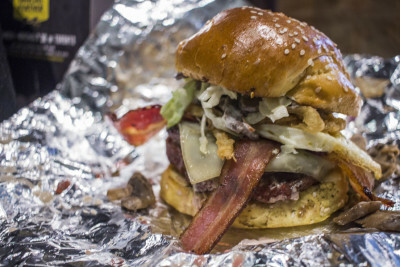 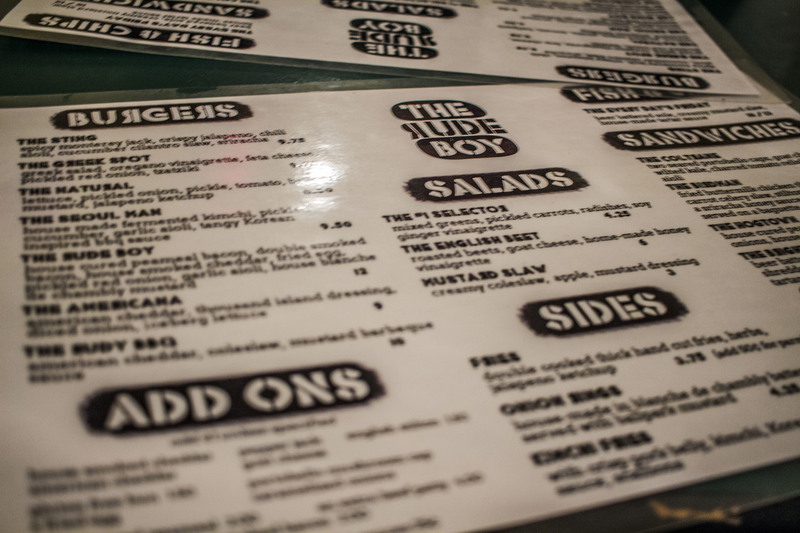 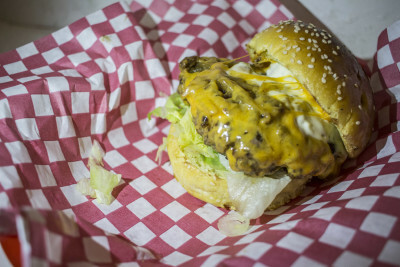 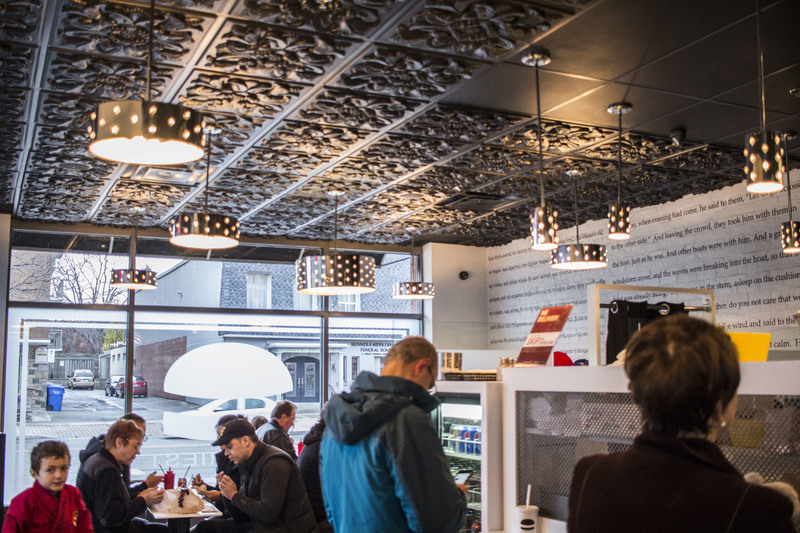 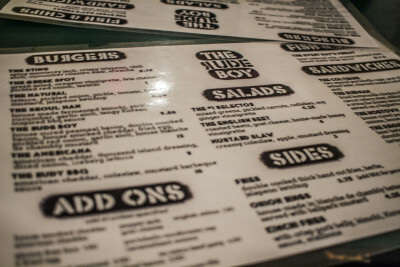 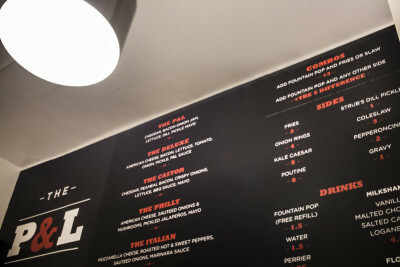 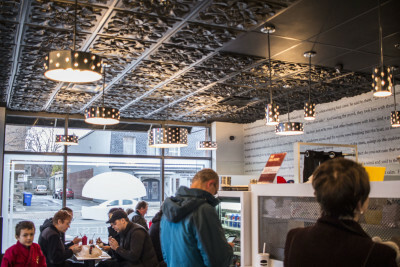 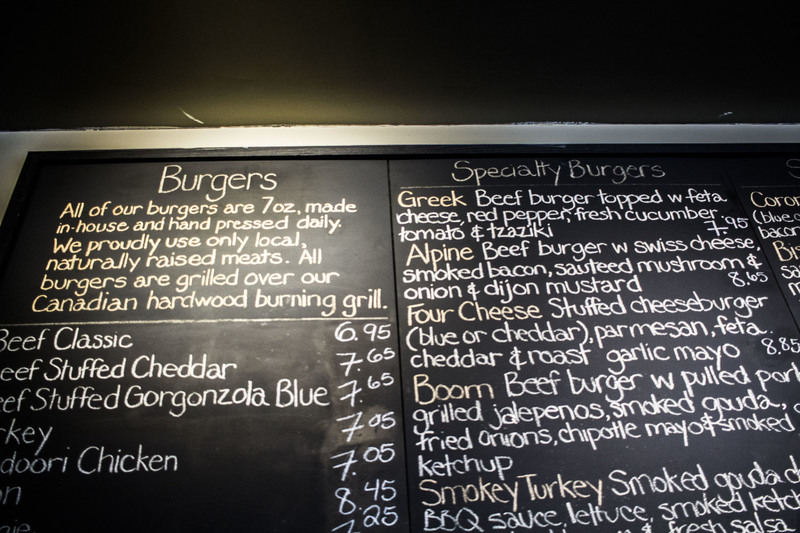 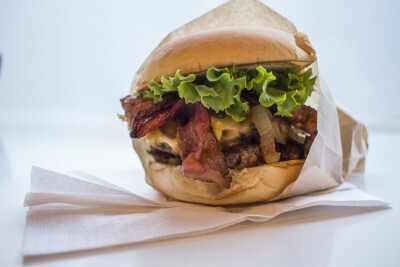 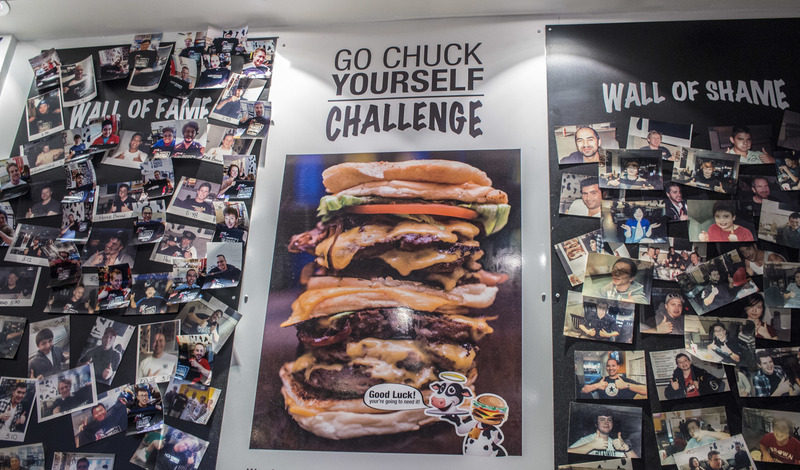 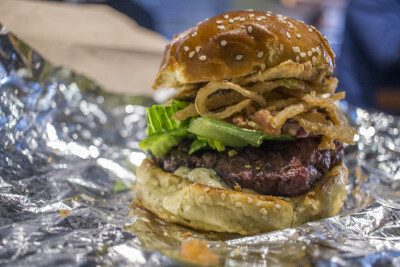 Burger joints have opened their doors for business all around the GTA within the last few years and have become the go-tos for satisfying the taste palette and filling you up. 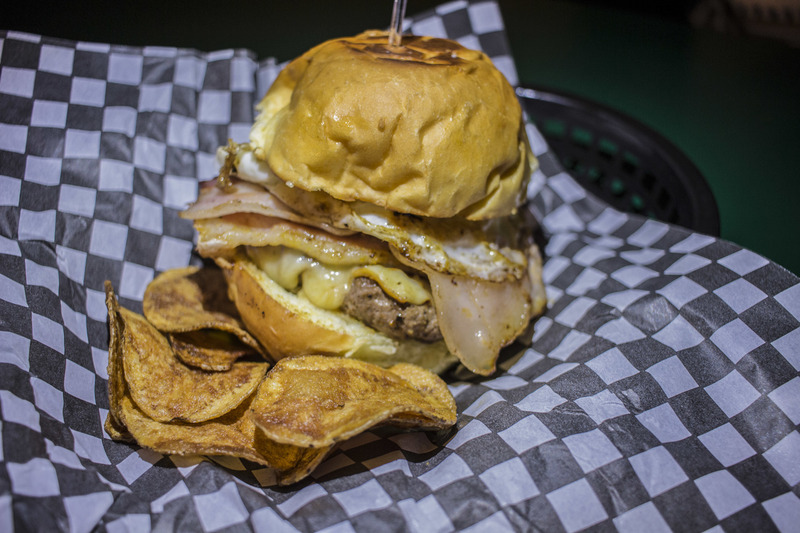 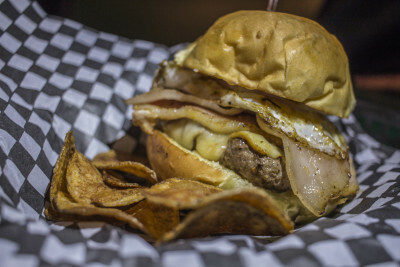 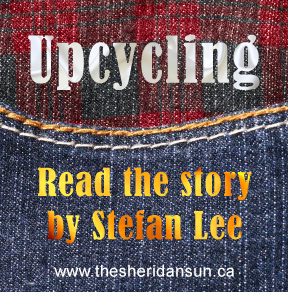 The Sheridan Sun made the trip to five burger spots, apart from chain restaurants, raved by critics and in social media serving these sandwiched meats to folks with careful preparation, locally grown sources, and savoury house-made ingredients. 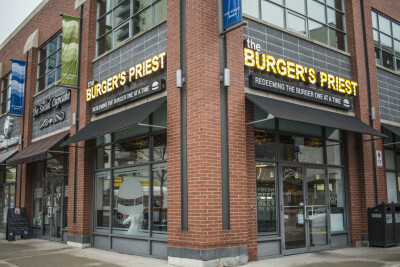 At the edge of Lake Shore Blvd. 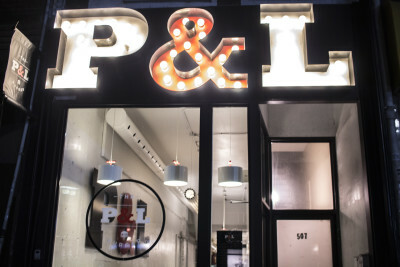 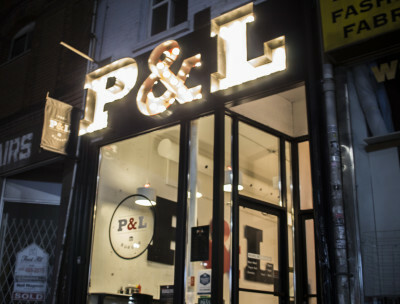 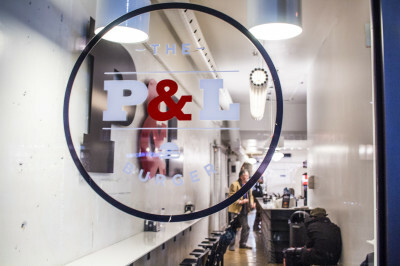 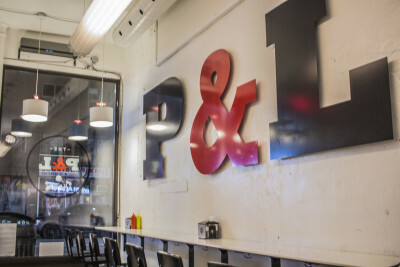 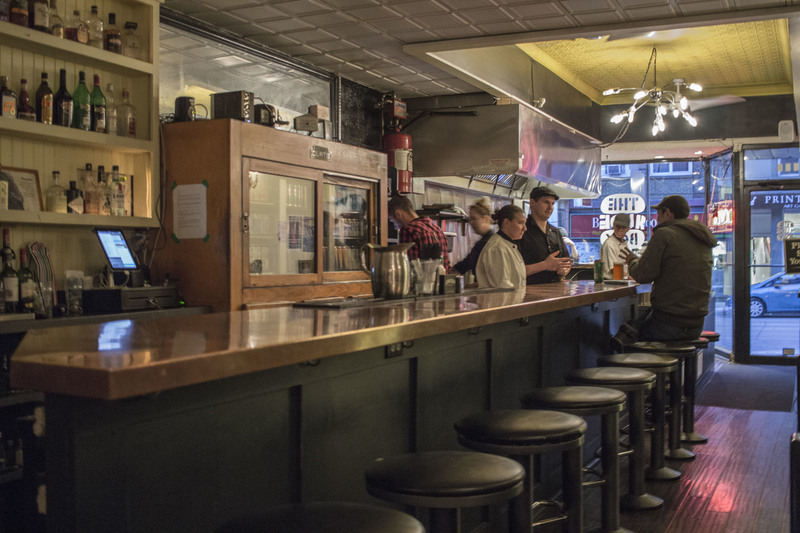 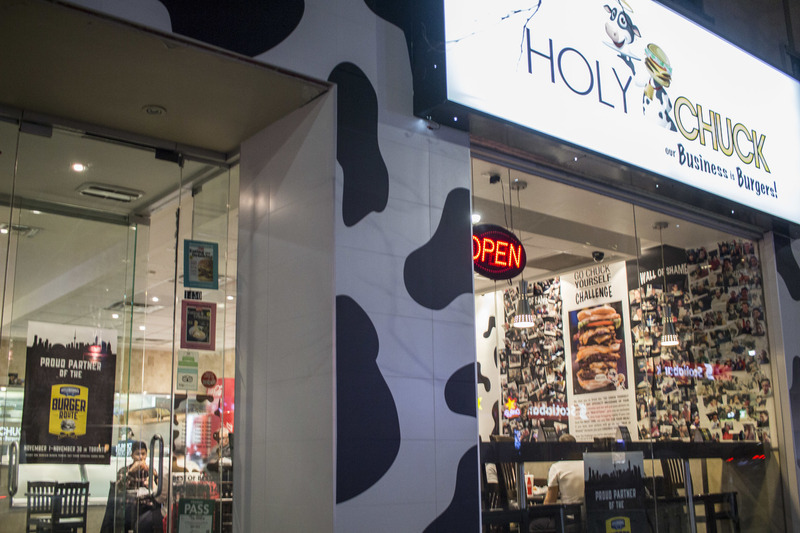 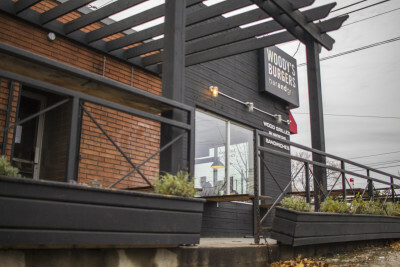 W. and 40th St. is this burger-making gem where customers line up through the door to get their fix of delicious wood-grilled burgers. 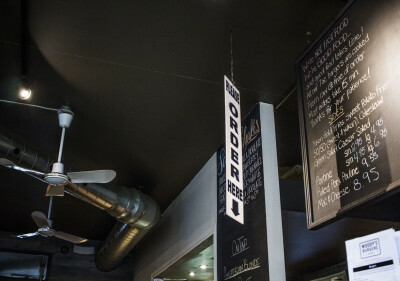 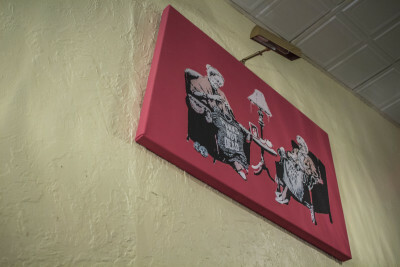 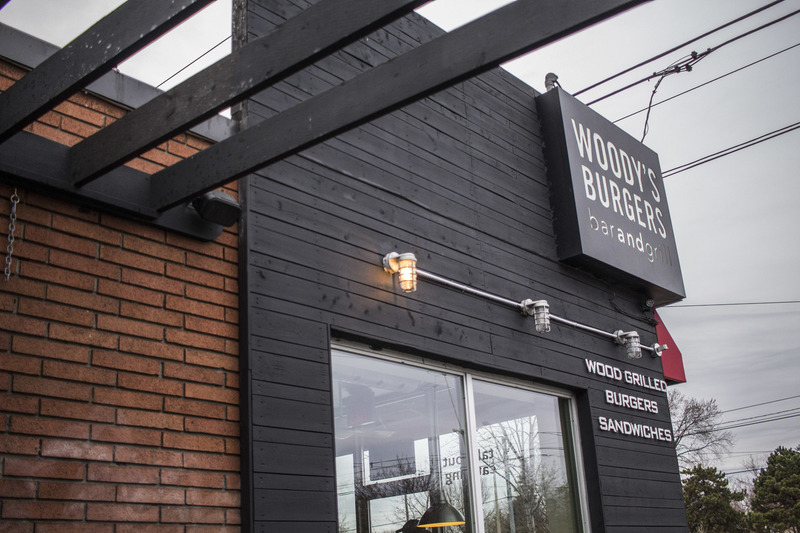 With each item on their menu made fresh, in-house and round the clock every day, it’s no wonder folks have to find their seats on the patio outside of the cozy little joint. 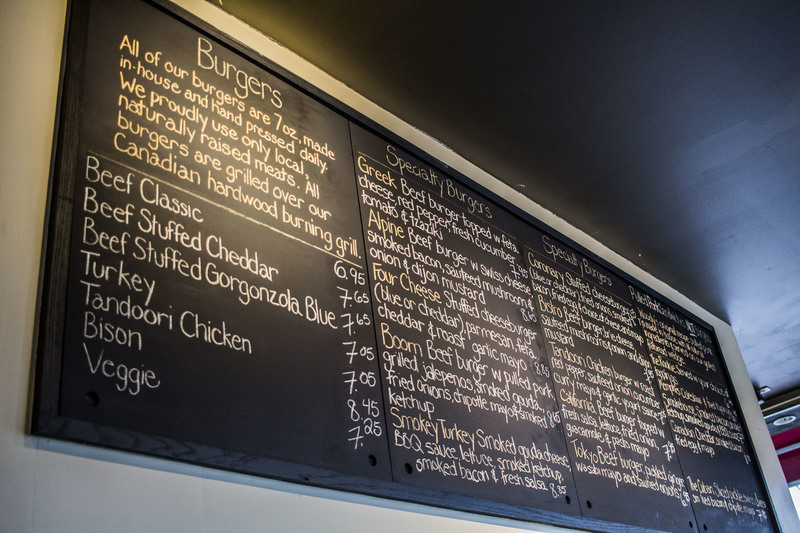 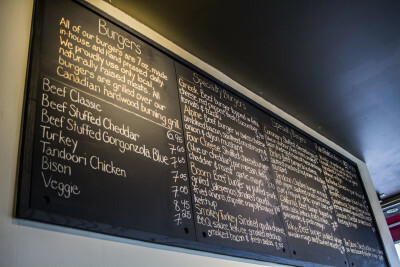 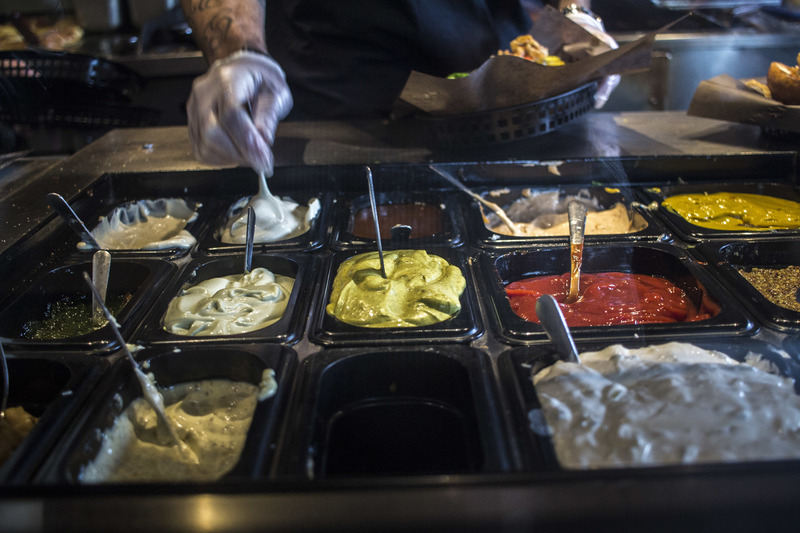 Woody’s boasts in not using processed ingredients, as all 17 of their burgers to choose from (not counting the pulled pork sandwiches) are local and farm-raised, each 7 oz. 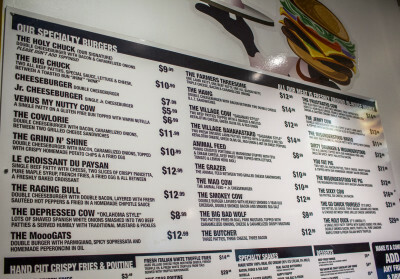 patty hand-pressed daily. Their list of classics includes Canadian cheddar-stuffed beef, turkey, bison, and veggie. 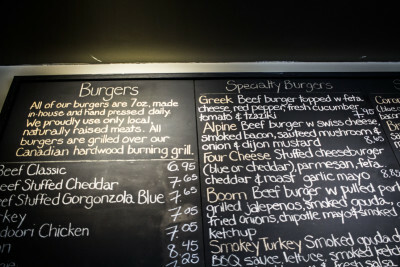 Specialty burgers are named so for the colourful array of flavours in toppings, cheese, mayo, and sauces for you to choose from; the Greek with feta cheese, fresh cucumber, and tzatziki, Tokyo with pickled ginger and wasabi mayo, or the Boom which includes their house-made pulled pork, grilled jalapeños, gouda, dressed with chipotle mayo and smoked ketchup. 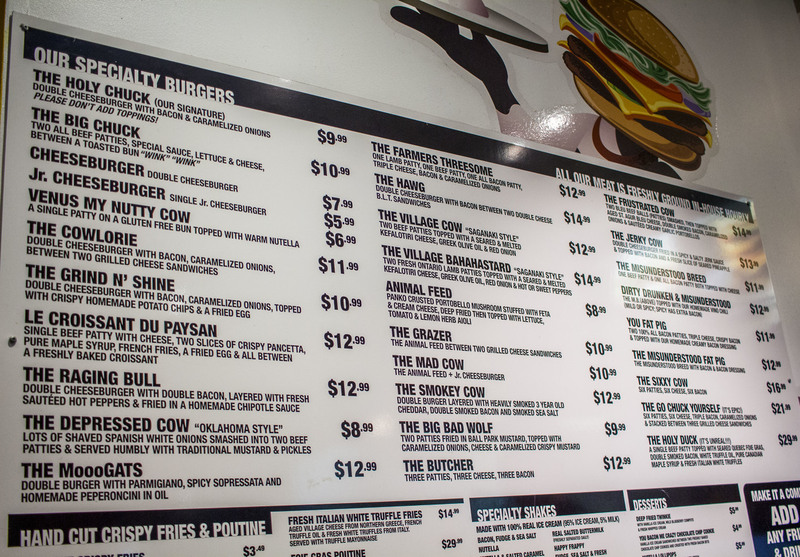 Each of the aforementioned will cost you $10 after tax—talk about getting most for your dollar. 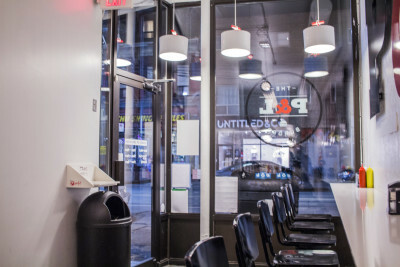 Added by marielle on December 14, 2015.